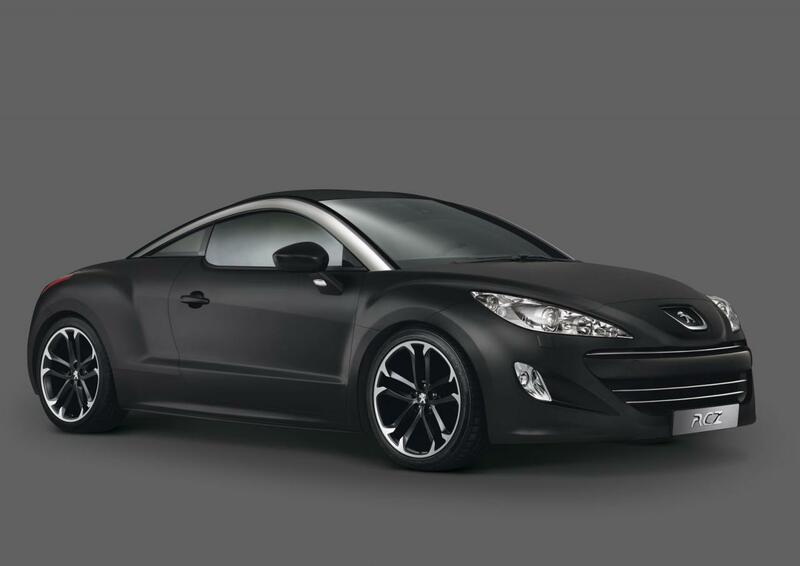 Peugeot has unveiled a new special edition of the RCZ called the Asphalt. Peugeot sexed up its sporty 2-seater with this matte grey limited edition, still powered by the 200HP 2.0L HDi diesel engine that helped it win its class at this year’s 24 Hours of Nürburgring. Peugeot didn’t provide any availability or pricing details on the Asphalt but we expect more with the public debut at the Frankfurt show next month.